Would you like to learn more about this exciting continent? Mountain City Travel will be at the Platzl, at Paper and Cup with 4 inspiring mini-Africa presentations. Come to see Africa up close on the big screen (well a projector screen). Mark your calendar and spend an evening or ½ an hour with Mountain City Travel Super Agents and Erin from G Adventures at the Paper and Cup, OCTOBER 24th. 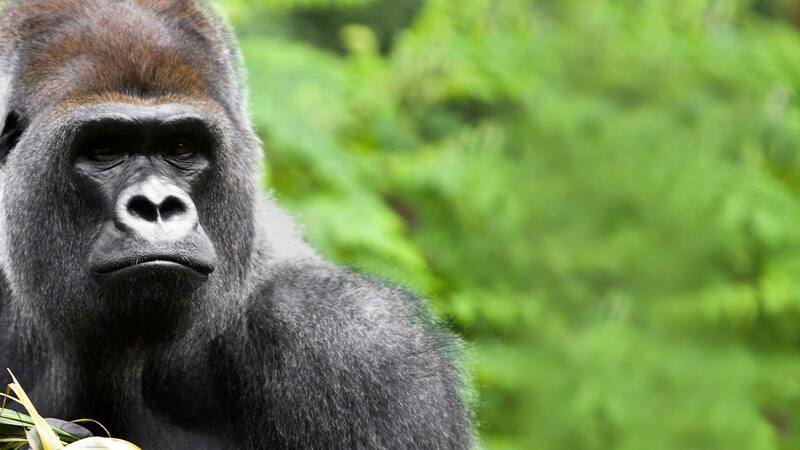 ﻿Join us on Safari, Meet the Gorilla’s, Trek to Africa’s highest peak and explore the wonderment of Africa’s diversity! PSS – while learning about Africa enter to win a bottle of South African wine + beautiful National Geographic Hardcover book!